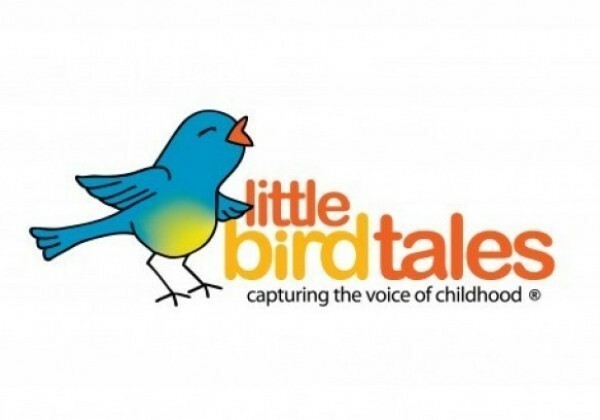 Little Bird Tales is a great storytelling site. It can be accessed through the computer or through the apps on the iPads. Students can take pictures or upload pictures and combine them to tell a story. This story can be written or they can record their voice. The website provides a number of lesson plan ideas as well as connections to Common Core Standards. I am currently using this with 2nd grade students for our wordless picture book unit. Students are creating stories to accompany the wordless picture books they are studying. There are hundreds of ways this can be used - social stories, narrating student work, sequencing... the possiblities are endless. The app has been purchased for every iPad in the school. If it has not yet been downloaded to the iPad you have in your classroom please bring it to me so I can download it. Biblionasium was selected as one of the 2013 Best Websites for Teaching and Learning by the American Association of School Librarians. It is a social reading site for students in grades K - 8. Students can create bookshelves of books, share suggestions with others in their community, search for books that fall under a certain criteria, etc. It is a safe site designed for educational purposes and access to different parts (such as who a student can connect with, if anyone) is controlled by parents and teachers. Reading challenges can be created for students. Also, teachers can scan student accounts and easily print reports detailing their reading habits. The video above quickly explains some of the many features of this engaging website. It is the perfect way to encourage students to read and discuss books in an engaging and appealing way. Toontastic was selected as a 2013 Best App for Teaching and Learning by the American Association of School Librarians. With Toontastic, students can create stories and animate them using the characters provided or using characters they create. One neat feature of Toontastic is the storyboard that walks students through all necessary story elements. Students create a setting, confilict, challenge, climax, and resolution as they build their story. It is a fun way to teach story elements as well as a great way to narrate anything. The Toontastic app is installed on our iPads.